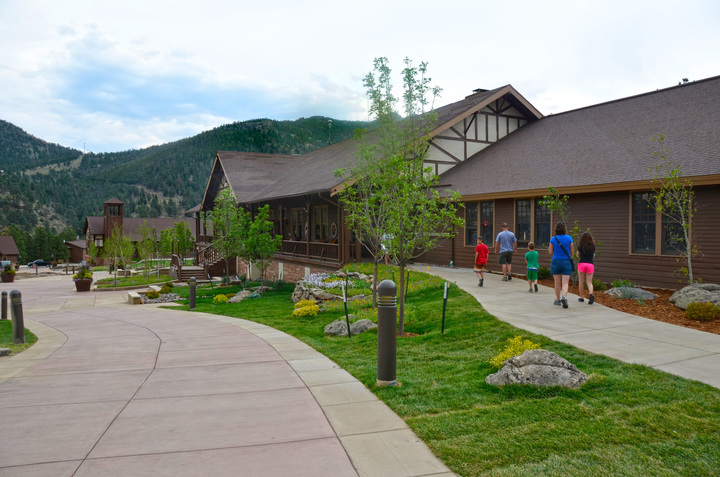 Graced by the awe-inspiring mountains, elk, deer and other wildlife and adjacent to Rocky Mountain National Park, YMCA of the Rockies – Estes Park Centeroffers a wholesome, spiritual environment where families, friends and groups will be Inspired by Nature and grow closer together. 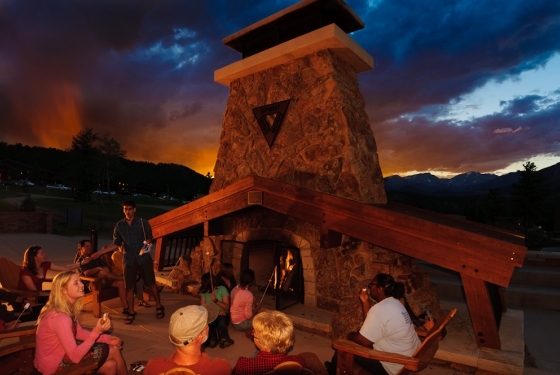 Surrounded on three sides by Rocky Mountain National Park, which was recently recognized as the #1 Outdoor & Adventure Destination in the United States, Estes Park Center is a unique mountain community offering more recreational and programming activities than any other area property. 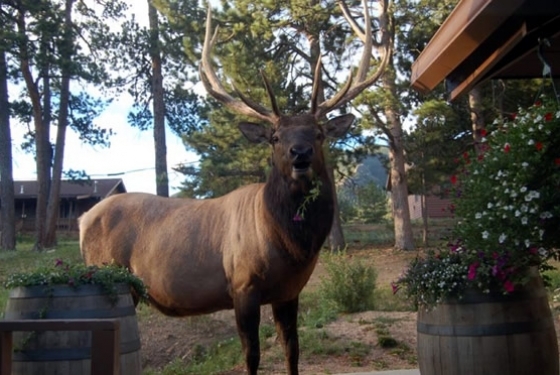 In addition to wildlife viewing, activities include individual and guided hiking tours into the park, horseback riding, swimming, fishing, hayrides, a zip line, two performing arts centers, a variety of educational programs and of the finest craft shops in America. 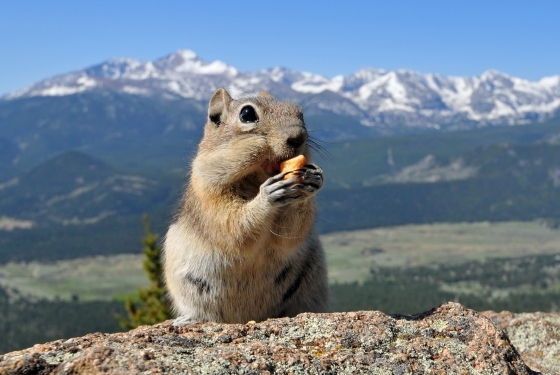 The quaint town of nearby Estes Park, one of the most popular tourist destinations in Colorado and one of the highest-rated family destinations in the U.S., offers a variety of restaurants, shops and festivals throughout the year, and more wildlife than any other destination in Colorado. 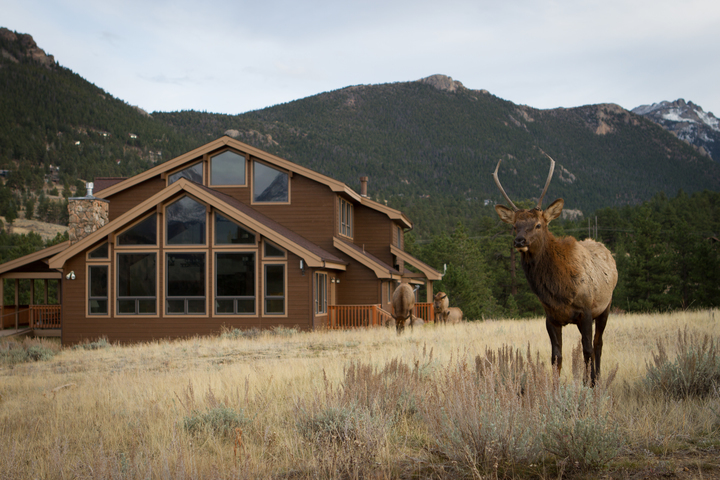 Elk, deer and an occasional bear frequent both Estes Park Center and the town of Estes Park. 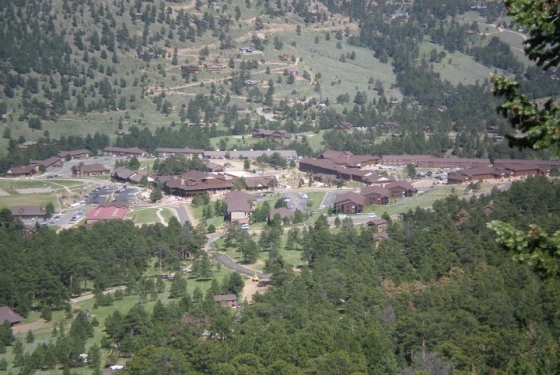 One of the YMCA of the Rockies’ two facilities, Estes Park Center offers a variety of affordable accommodations, including family and family reunion cabins (most with fireplaces), and comfortable lodge rooms located close to the Center’s core recreational, dining and meeting facilities. 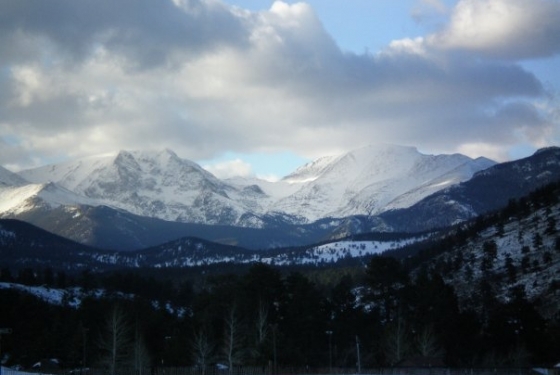 Whether enjoying the many activities offered or admiring the spectacular natural beauty of the Rocky Mountains and the plentiful wildlife at Estes Park Center, families, friends and groups will be Inspired by Nature and grow closer together. 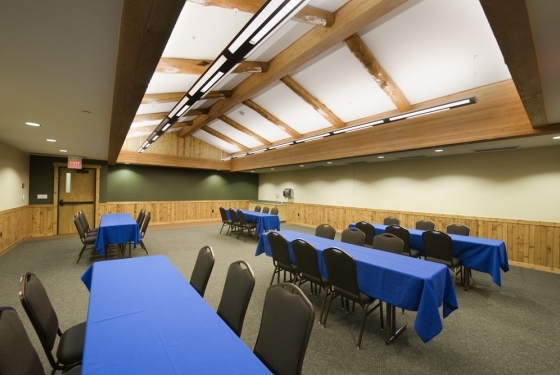 Meeting Spaces 53 spaces, including various sizes, locations, outdoor and indoor facilities. 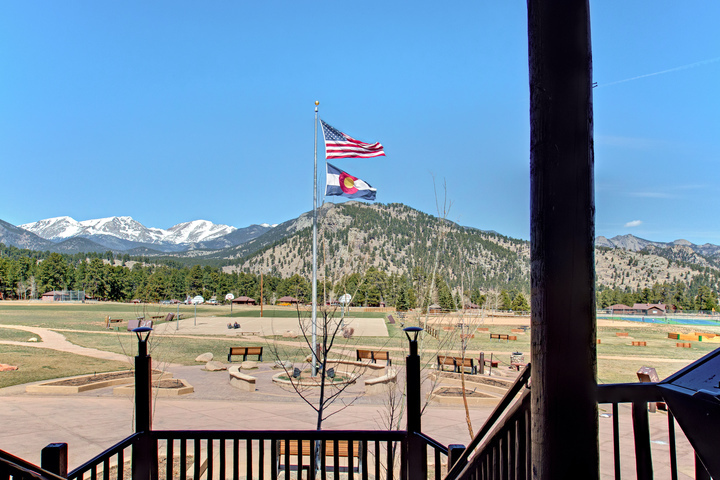 The Estes Park Center has over 200 family cabins ranging in size from small 2 bedroom layouts to 8 bedroom reunion cabin for the whole extended family. 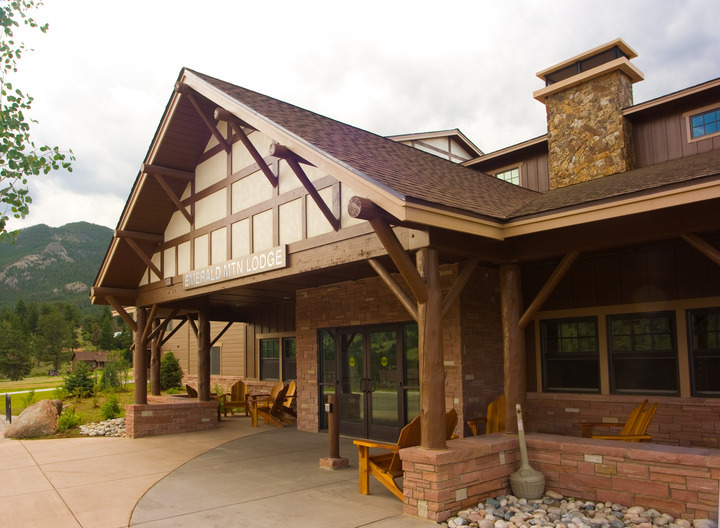 There are also 9 lodge buildings which feature hotel style rooms. 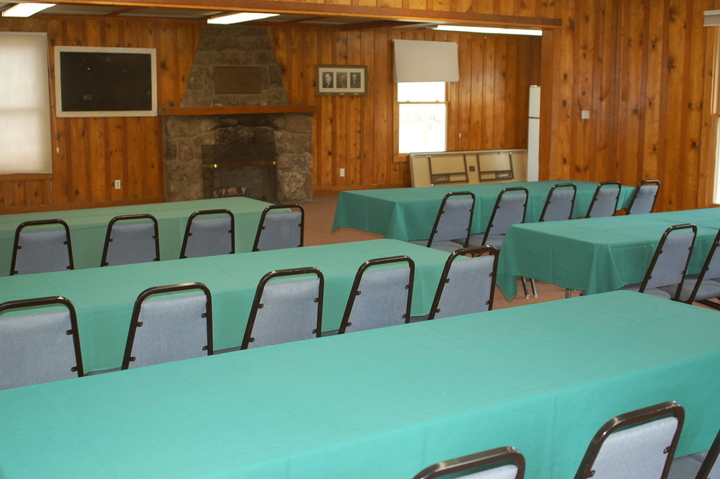 Meal plans are available for guests looking to eat buffet style meals in one of our dining rooms. 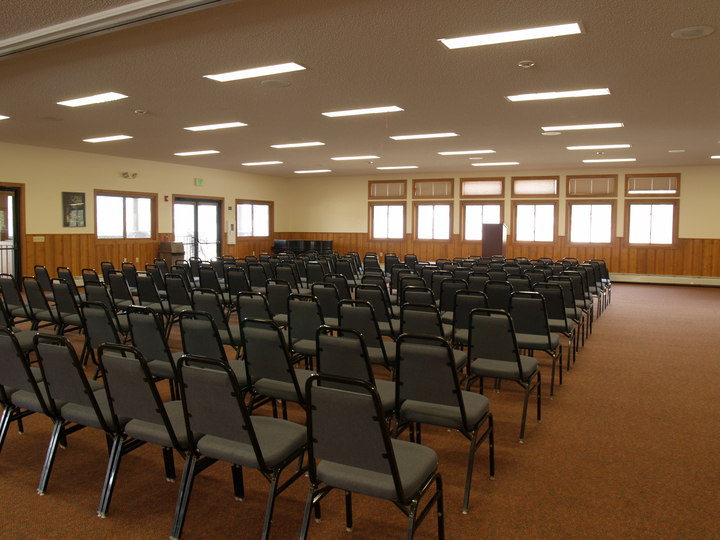 The YMCA of the Rockies – Estes Park Center is bordered by Rocky Mountain National Park and provides both indoor and outdoor wedding sites that accommodate 4 to 480 people and are perfect for your mountain wedding. 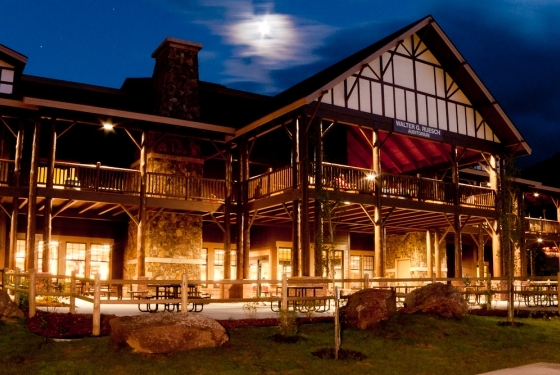 We offer simple and romantic to scenic and rustic atmospheres. Our reception venues offer a wide range of options for your wedding day. 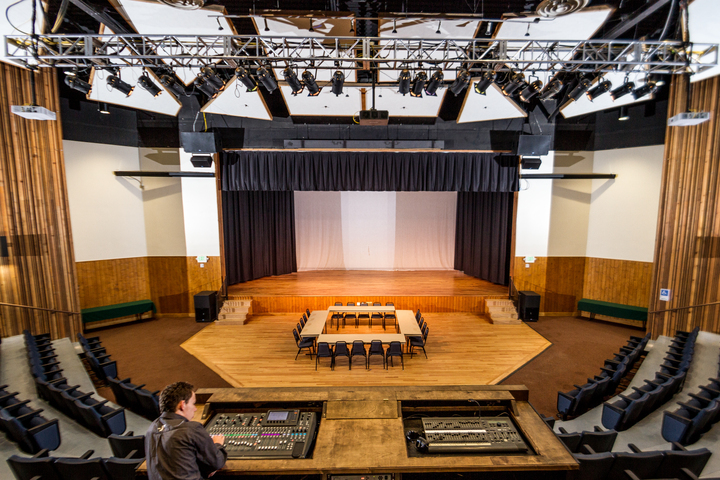 Our dining facilities are designed to accommodate “sit down” seating for 35-500 guests. 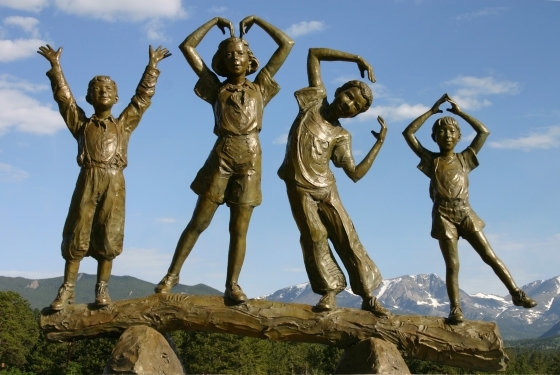 Our chefs offer a wide range of catering options from an hors d’oeuvres reception to formal dinners to a traditional home-style BBQ fitting the Rocky Mountain locale.